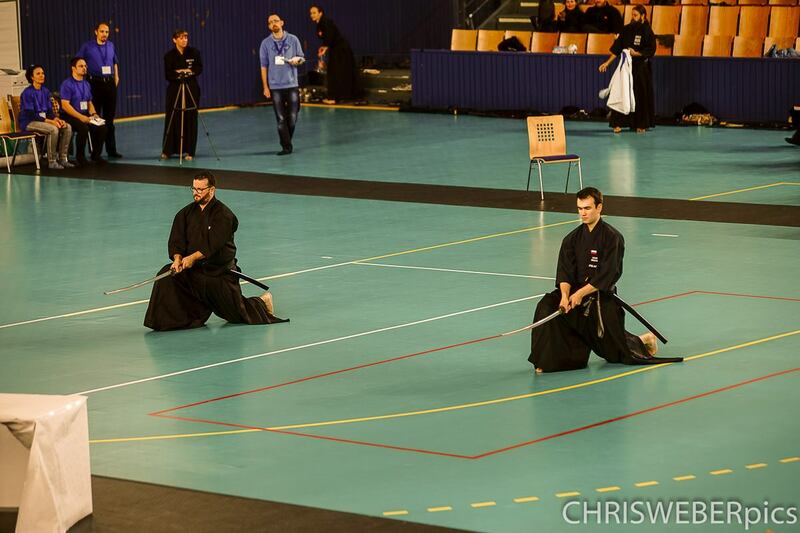 So, that’s another European Iaido Championships over; Huge thanks to the German Iaido and Kendo Federations and the European Kendo Federation for all their hard work to make it happen and run smoothly. Thanks to the ZNKR delegation, Yamazaki Sensei, Kusama Sensei and Azuma Sensei for their teaching and supervision of the event and to all the referees (more than a few difficult fights to judge). 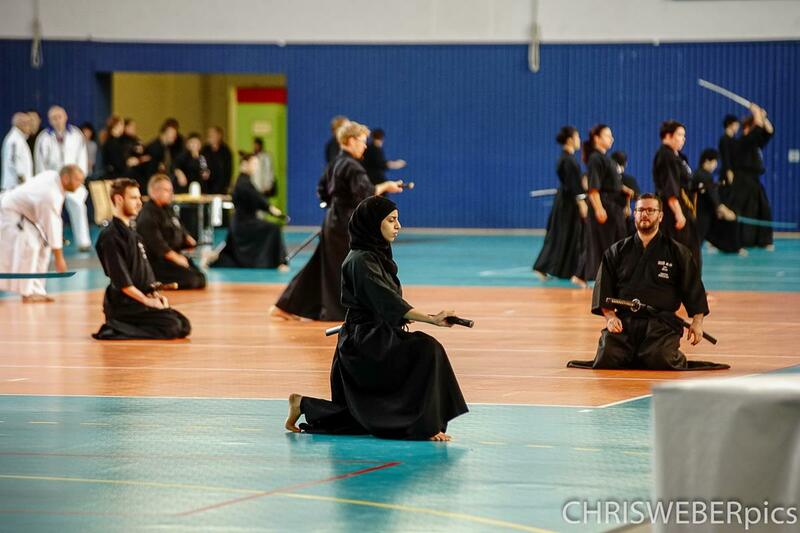 Thanks also to all the competitors (from 22 countries) for making it such a really warm and friendly event, the European Shinkage Ryu Family for a lovely reunion and to the Great Britain Iaido Squad for all their hard work and dedication. 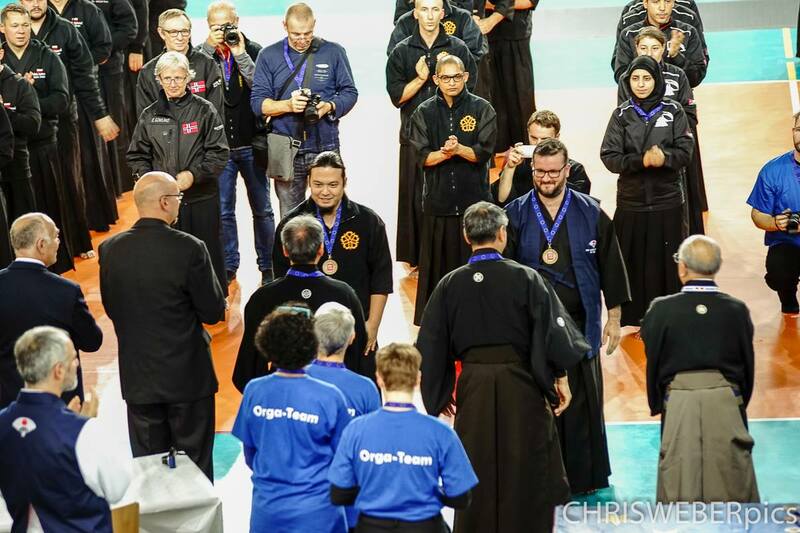 Bronze medals for Kashiwa teacher and GB squad manager Will Heal, plus for Kashiwa friends Andy Watson (Ryoshinkan Dojo teacher) and Dan Silk (Seirenkan Dojo teacher). 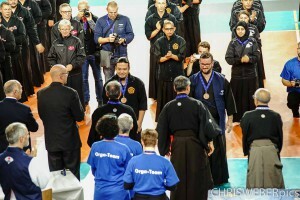 Another Kashiwa friend Ben Emberley (Taigakai Dojo) won a Fighting Spirit medal. 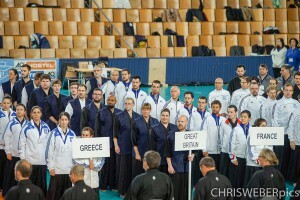 A really great result for team GB. Thanks also to Kevin McNeill (Ojika Dojo) for helping Will with squad management duties while he was competing. An excellent few days in Berlin and see you all in Budapest next year!